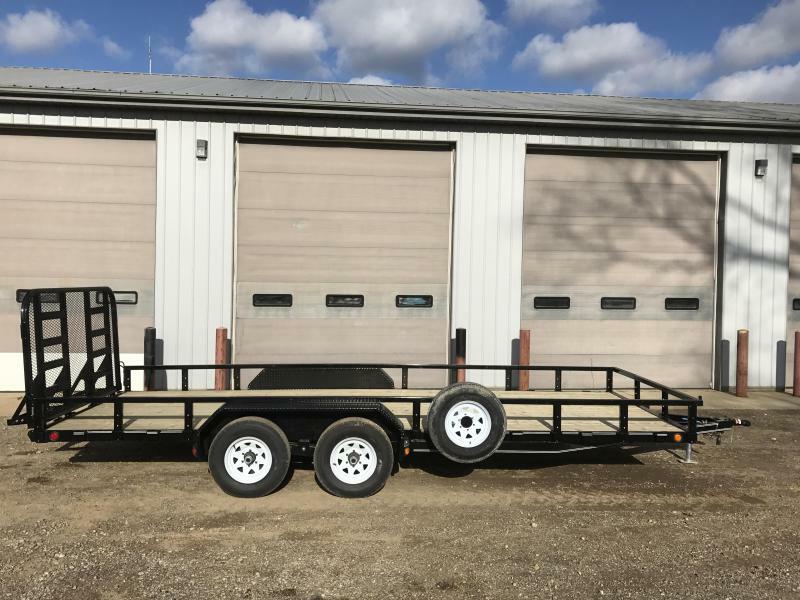 For a stronger utility trailer you can count on to haul nearly any type of cargo, take a close look at the UC Commercial Utility Trailer. 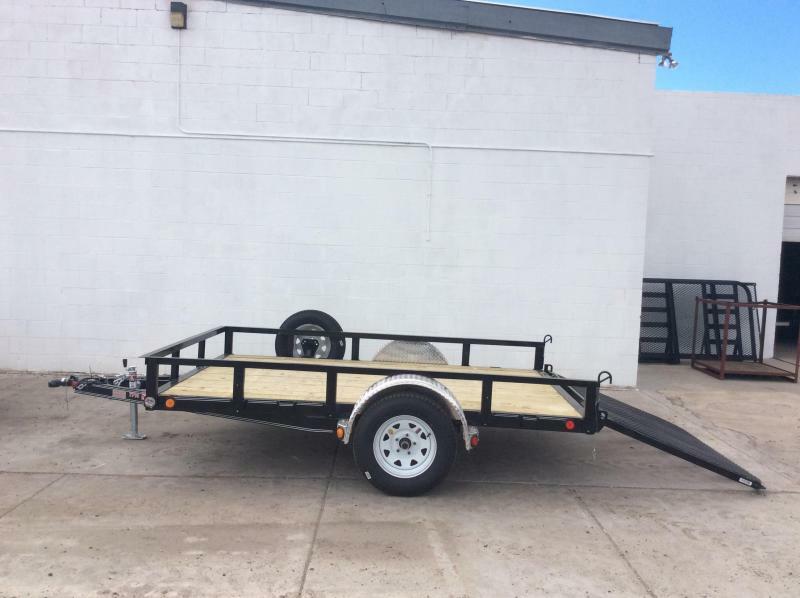 This workhorse comes from the factory with enough features to get you through almost any job, and options for everything else. 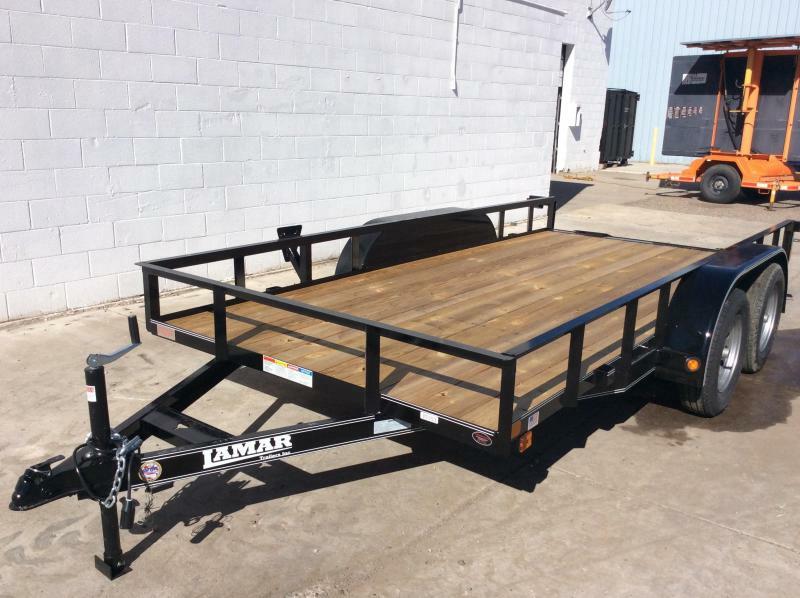 We make the UC tandem utility in 60", 77" and 83" widths, and in lengths ranging from 8' all the way to 20'. 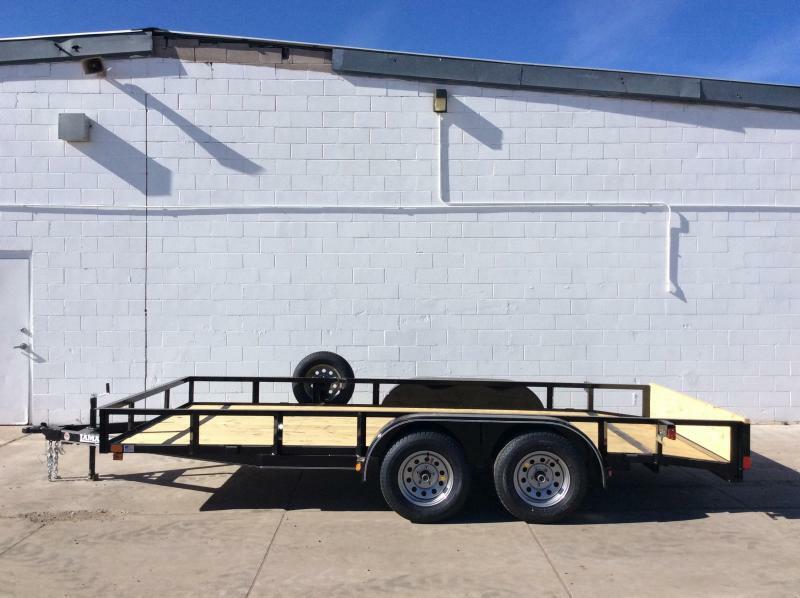 Your trailer is available in any size that your tasks require, from small to large. 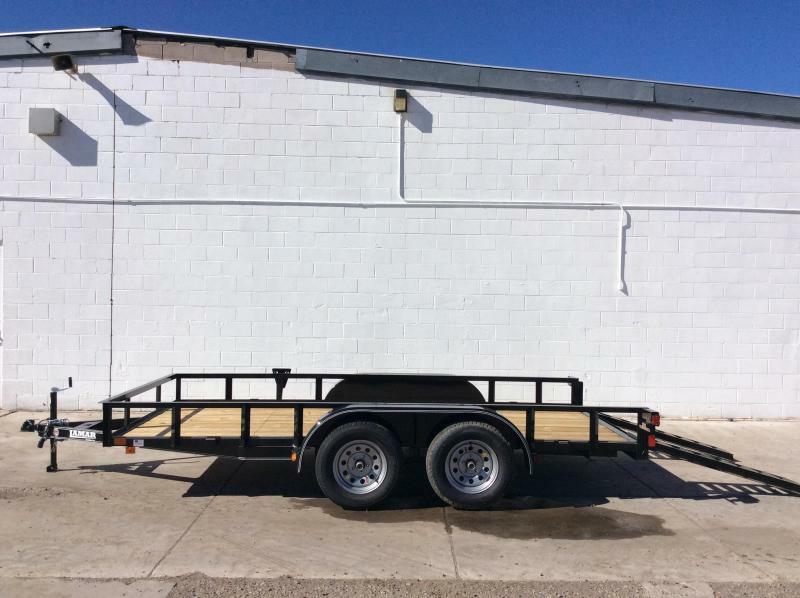 Each unique length and width configuration offers either single or tandem axles, depending on the GVWR of the trailer. 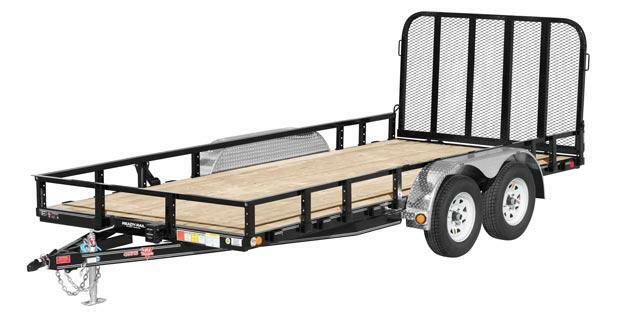 The UC ships with heavy duty EZ-lube axles, as well as Taskmaster radial tires and 15" wheels. 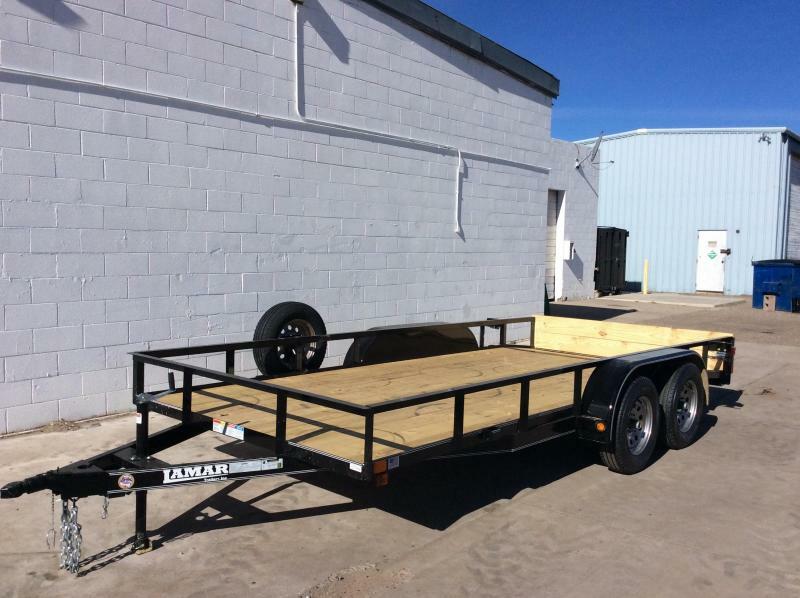 Drop and torsion axles are available as options, as are electric braking systems. 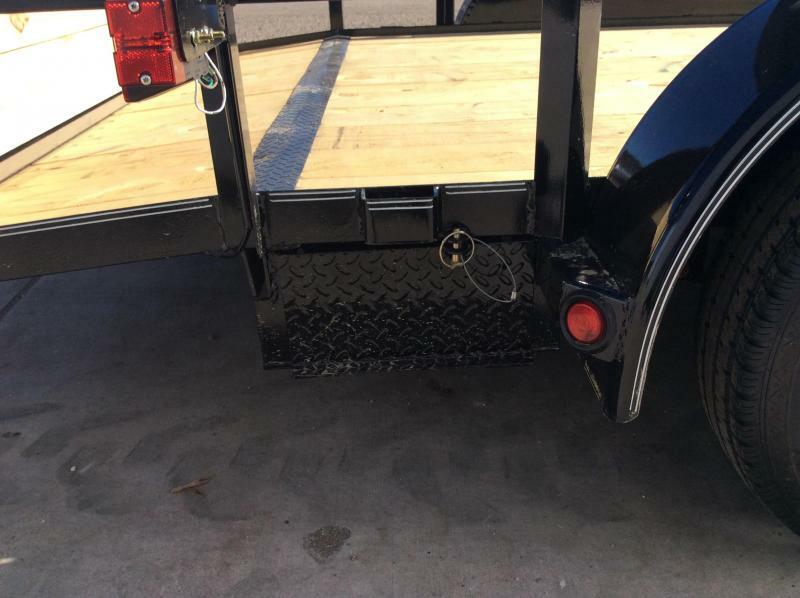 Hitching up to your truck is a secure proposition with the cast or stamped style couplers, and is made easy with the flip-up, top-wind jack. 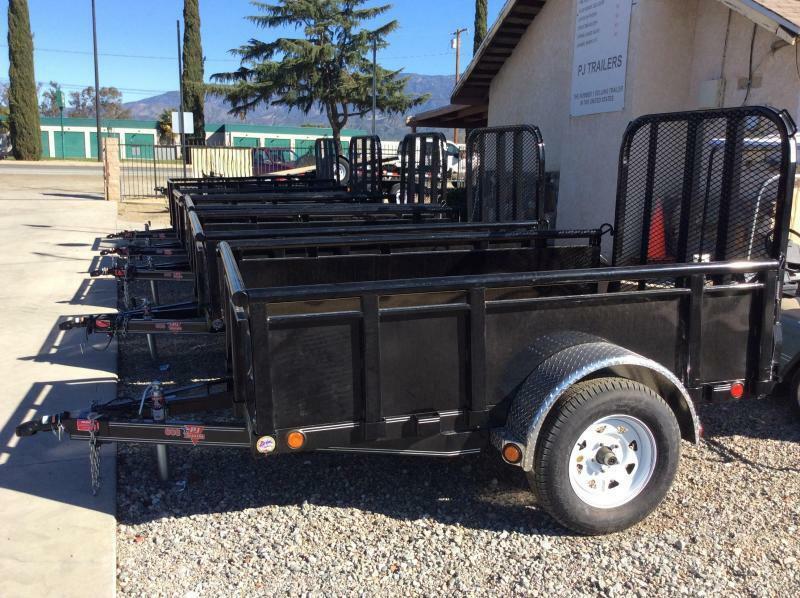 Choose from a variety of tail options on your Commercial Utility trailer, including several gate styles and locations. 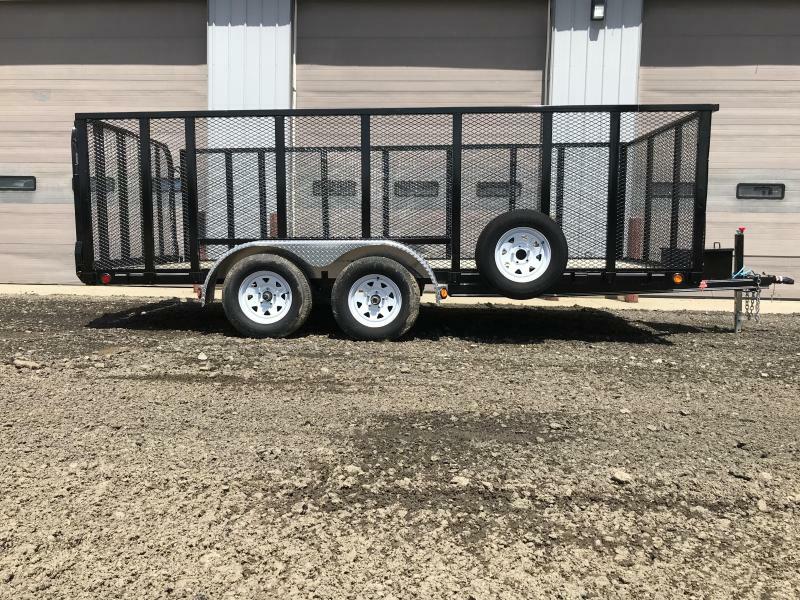 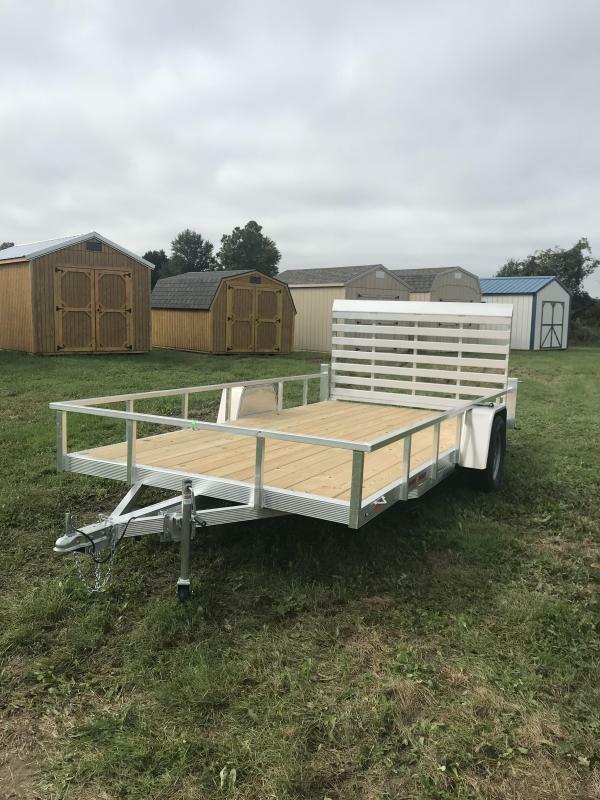 Order your trailer with a host of other options, including tie-down points and D-rings, removable side rails, expanded metal sides, fender materials, and much more. 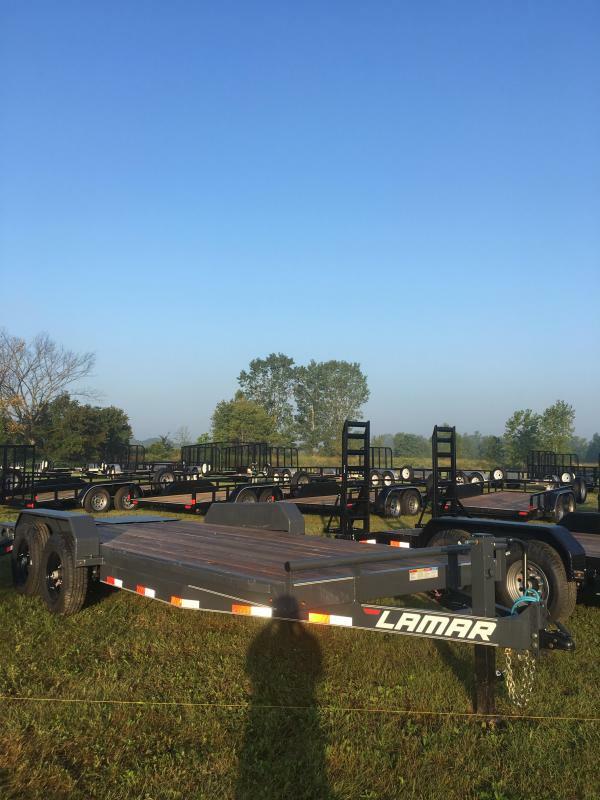 See below for a complete list of available options. 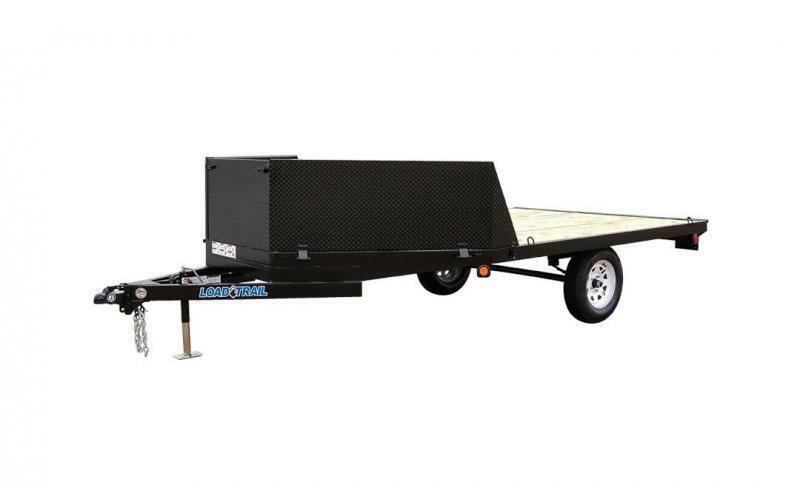 Frames are welded from 4" channel steel, and this material continues into the wrap tongue. 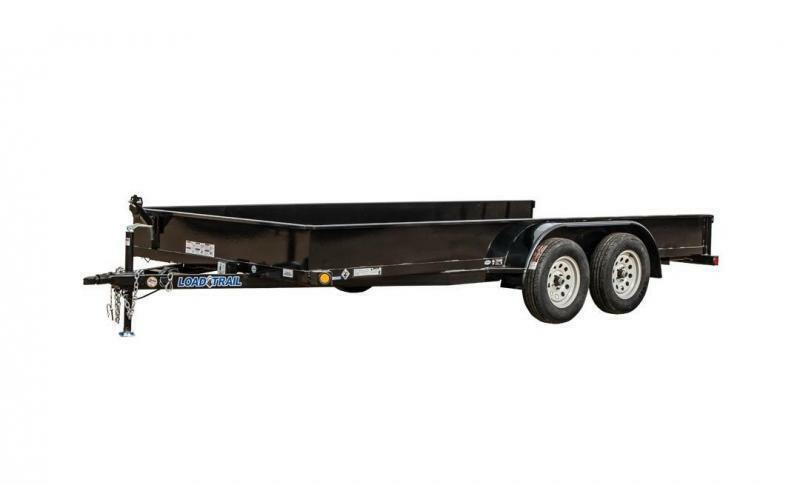 This channel steel has a fantastic strength-to-weight ratio, and comes with a three-year frame warranty. 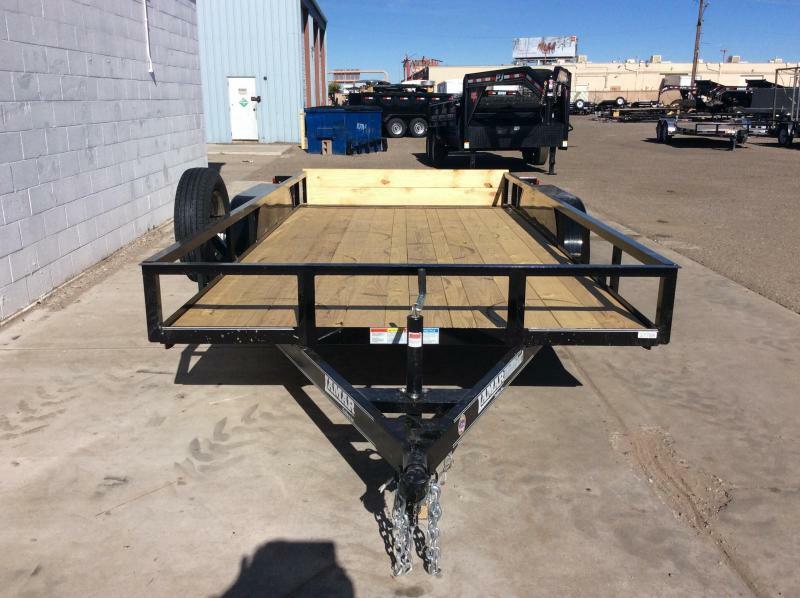 Each UC utility is sandblasted in preparation for a high-end IFS powdercoat, in a wide variety of color choices. 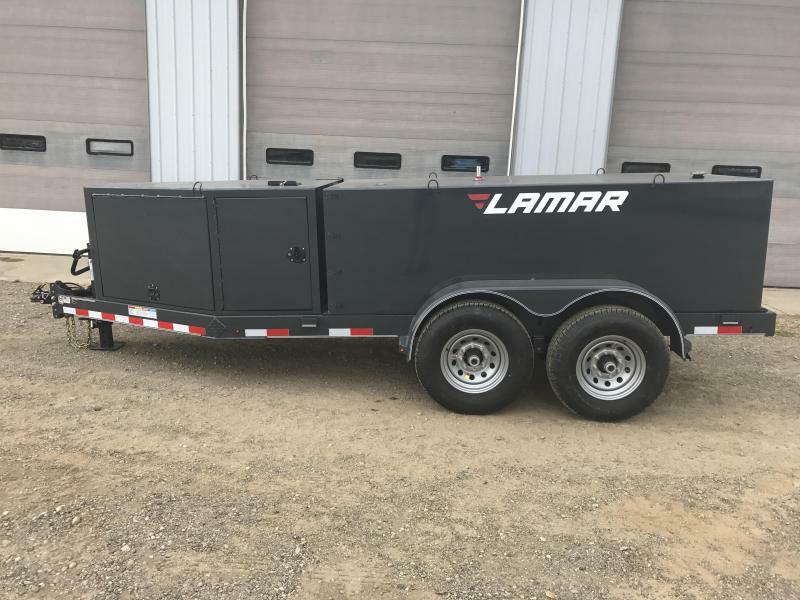 Add to that a lifetime warranty on LED lights, and you have a utility trailer that's going to perform above your expectations for years to come.